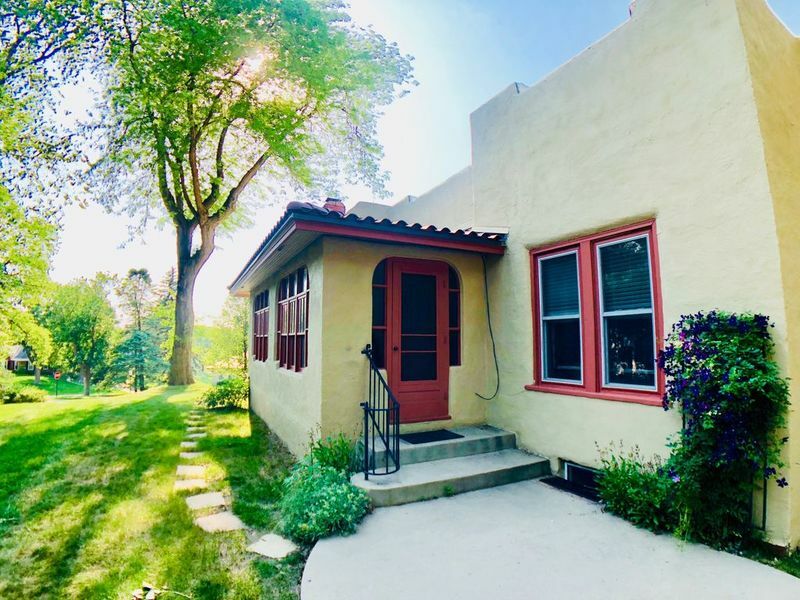 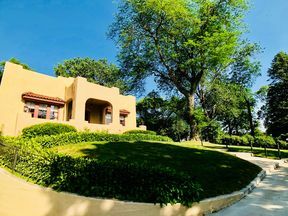 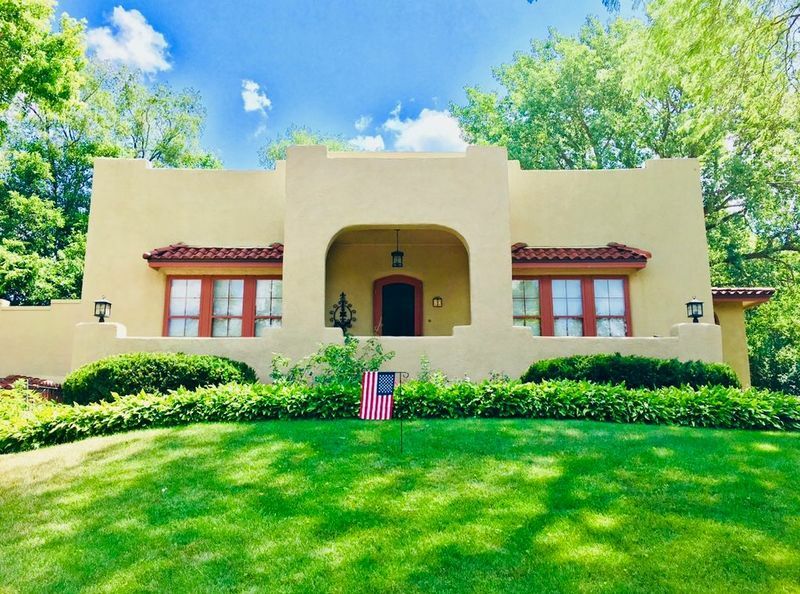 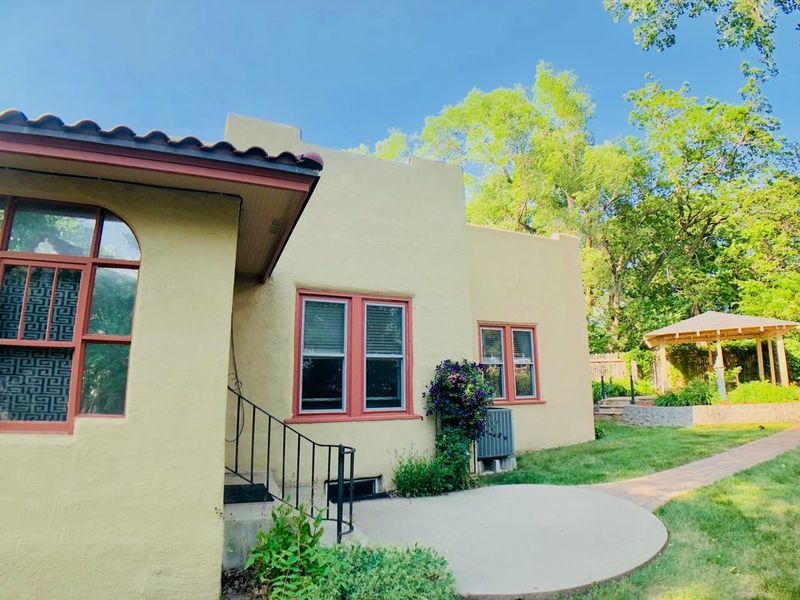 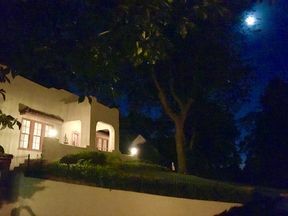 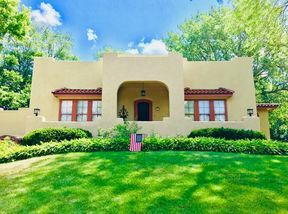 One of the first homes built in The Heights and sitting atop the neighborhood is this elegant Spanish revival style home with stucco exterior and Spanish red trim. 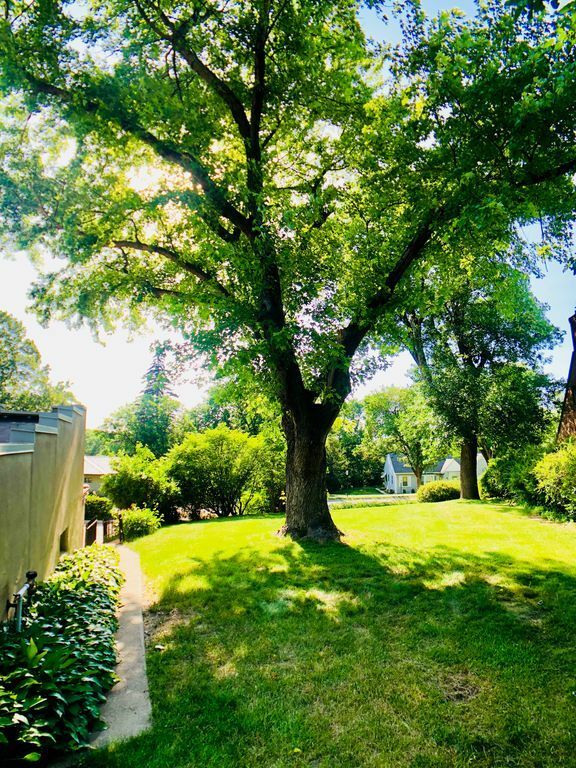 You are welcomed with a long curved driveway with lots of plantings covering half an acre. 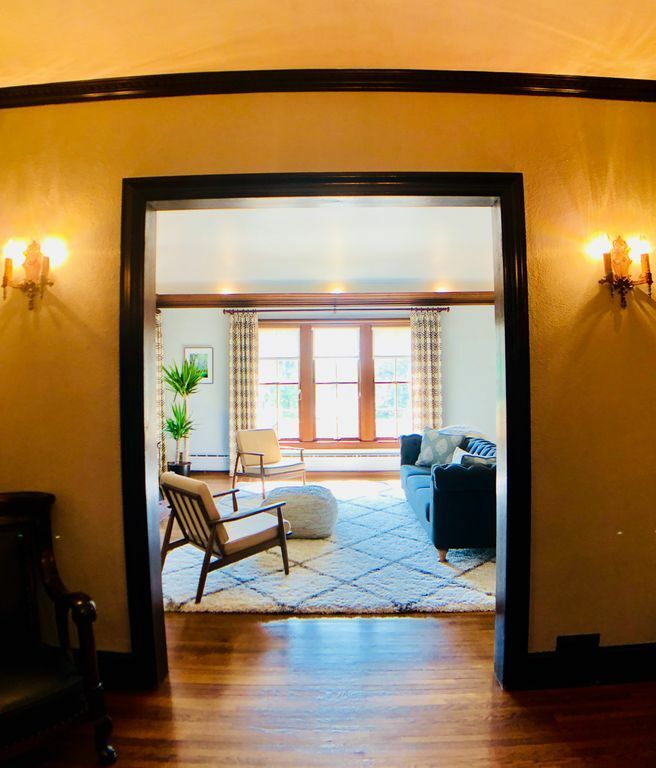 Upon opening the original beveled glass front door is an entry foyer. 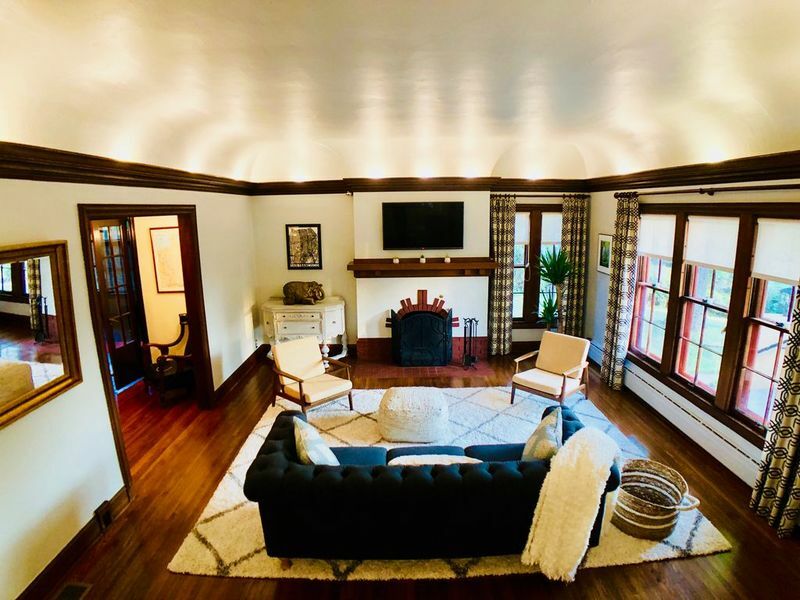 The open Living room features barrel vaulted ceilings, with up lighting in the crown molding and wood burning fireplace with a unique brick pattern- all original to the home. 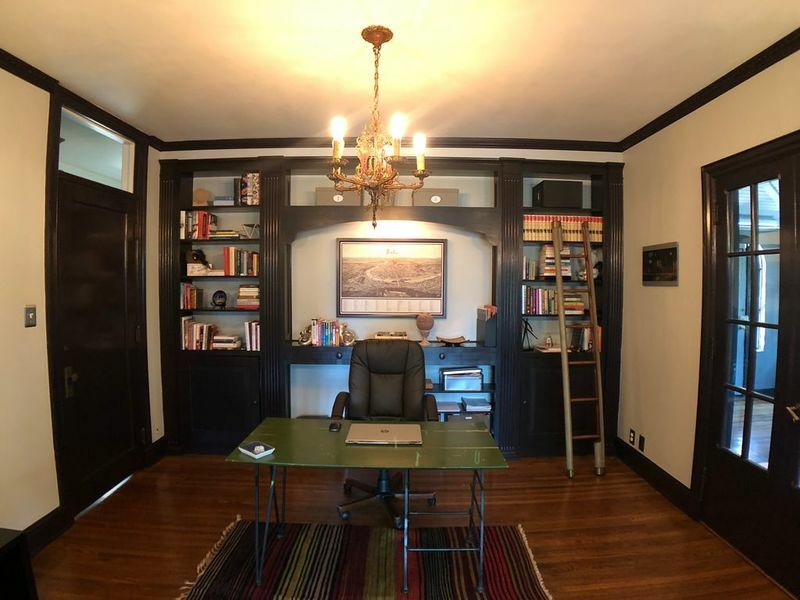 Off the living room is warm, inviting library with floor to ceiling dark wood built-ins. 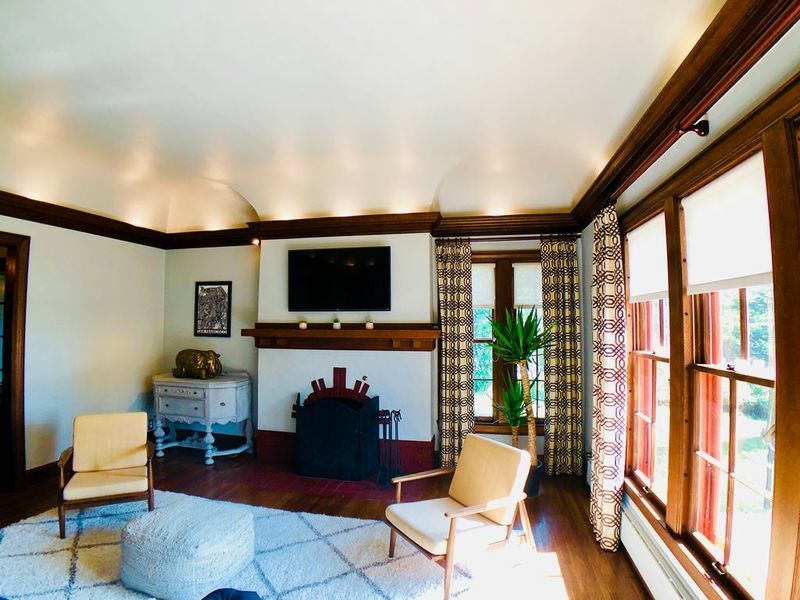 Another set of original french doors to the sunroom with wood floors and whitewashed ceiling. 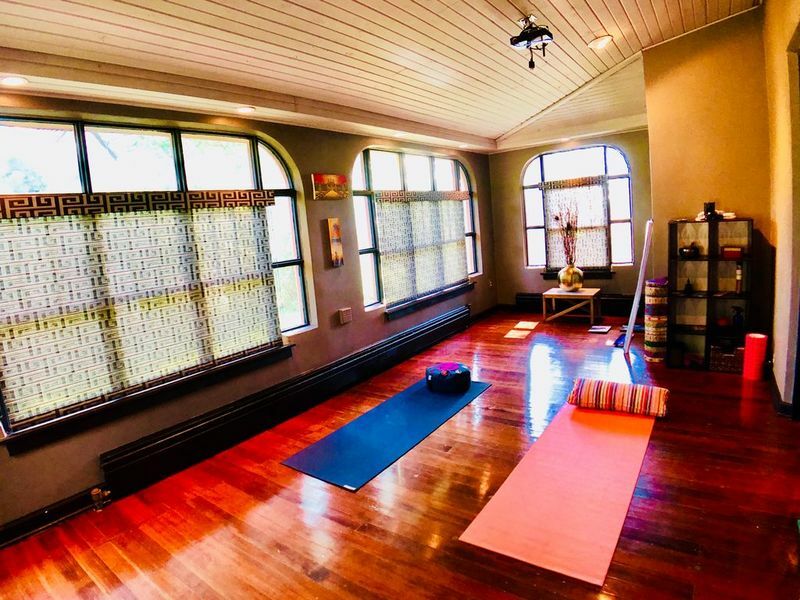 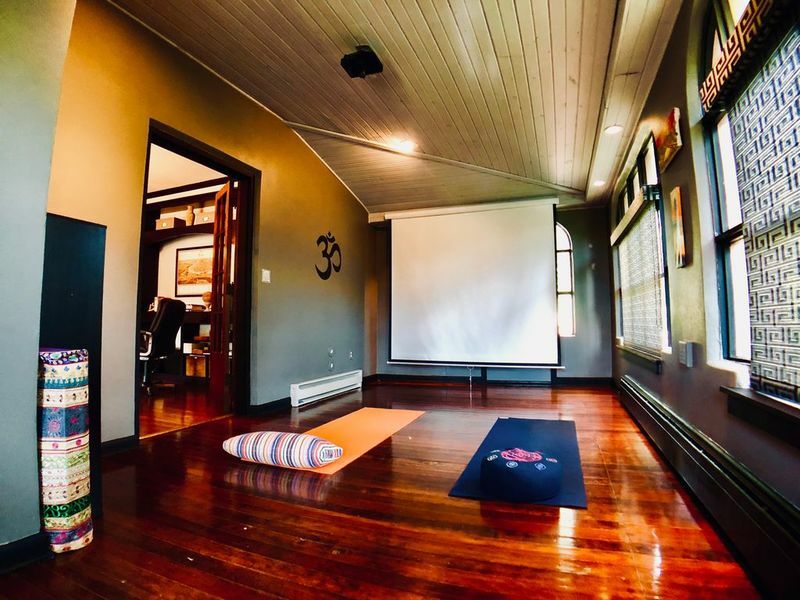 This room doubles as a movie theater & yoga room with a built-in projector to stream your favorite shows & workouts. 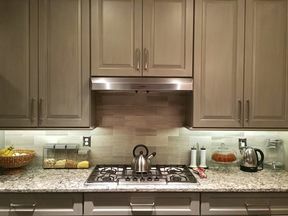 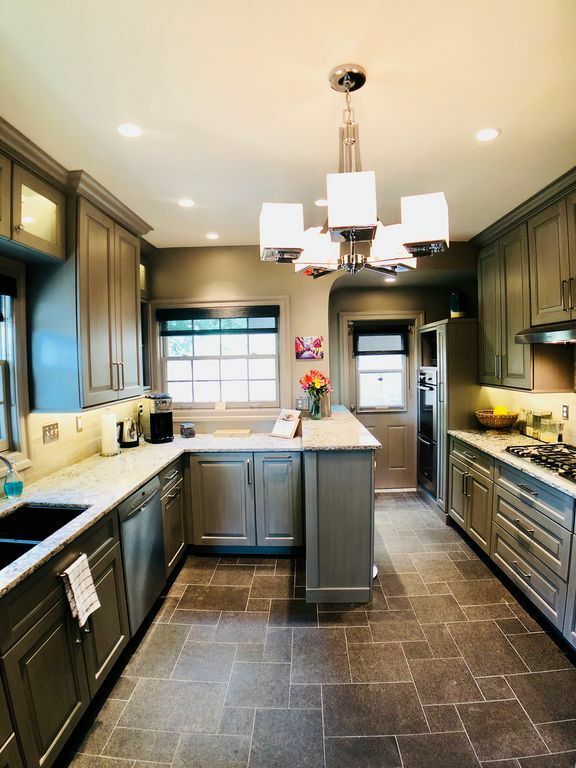 The Kitchen acts as the home's centerpiece with Dutch-made custom cabinetry, new Bosch appliances, quartz counters and granite flooring. 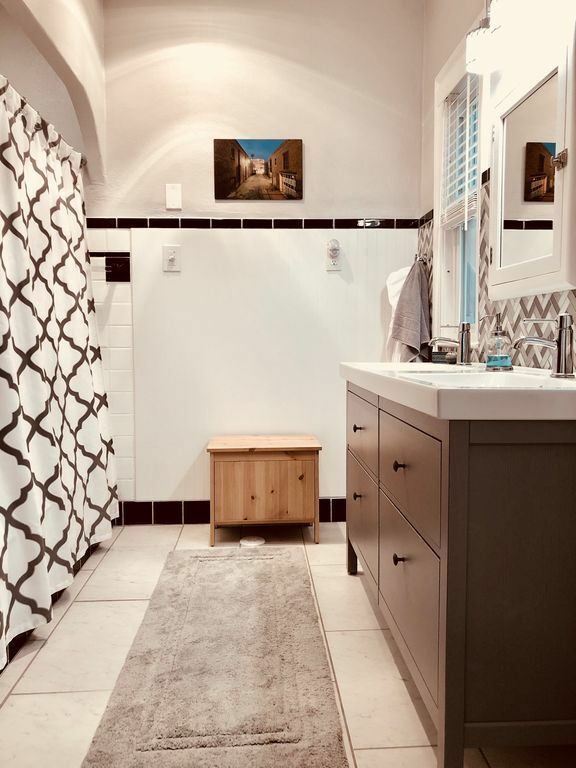 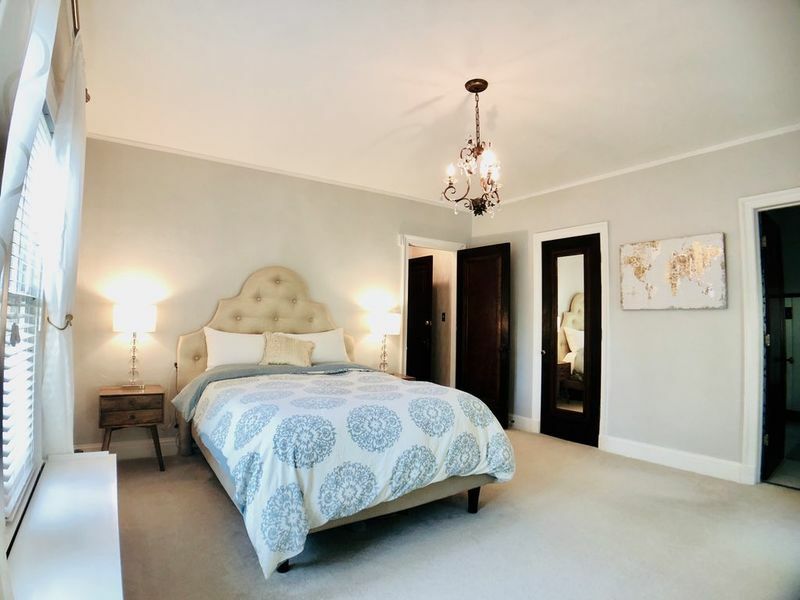 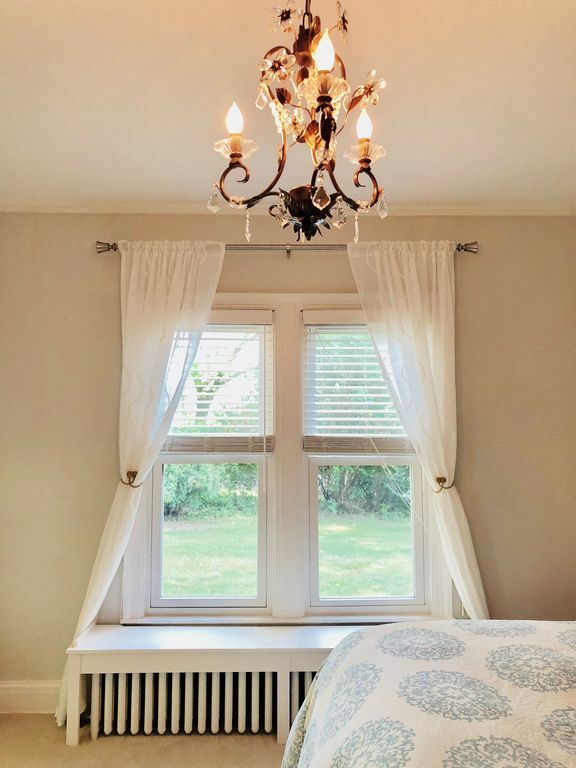 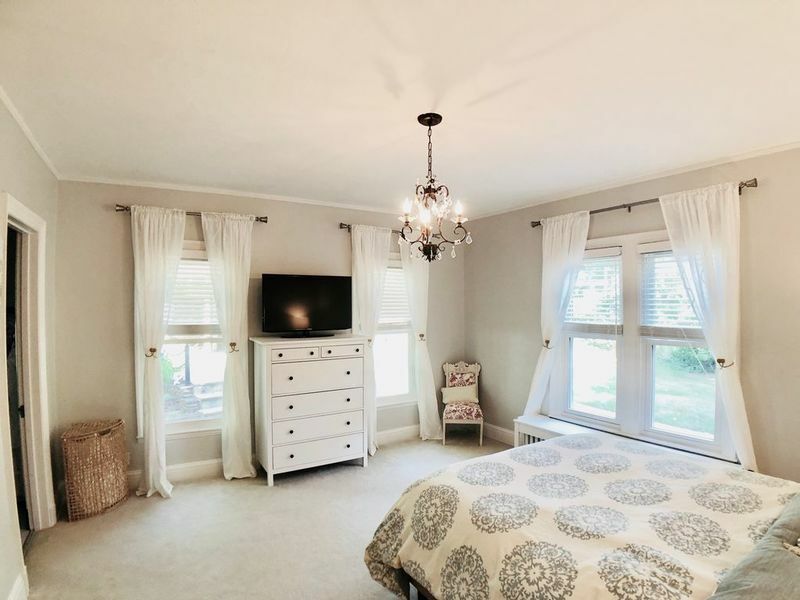 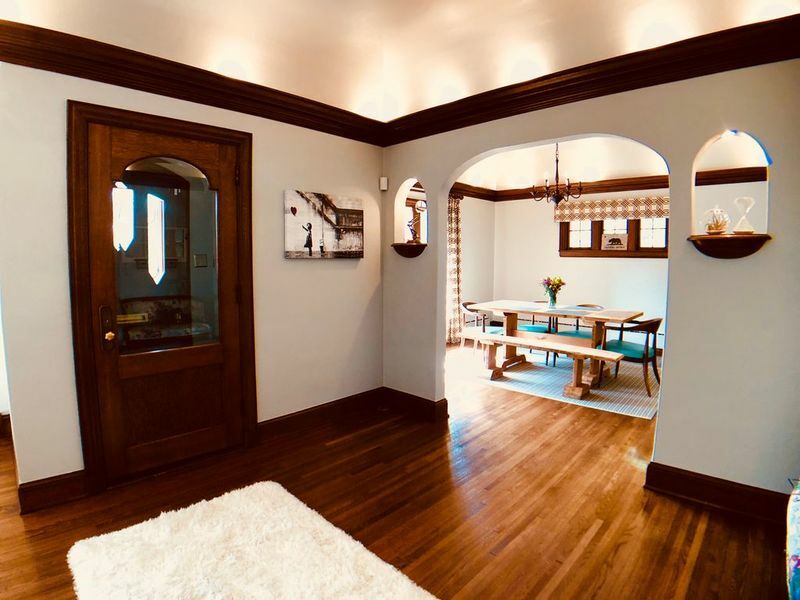 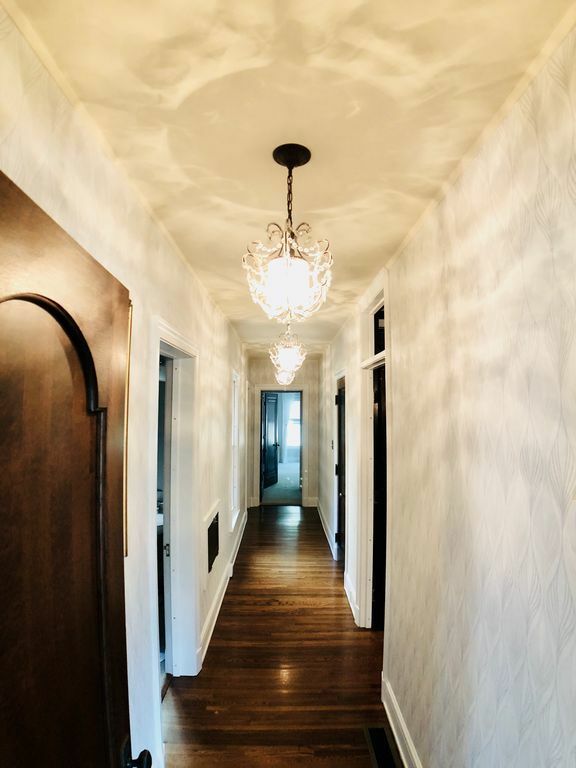 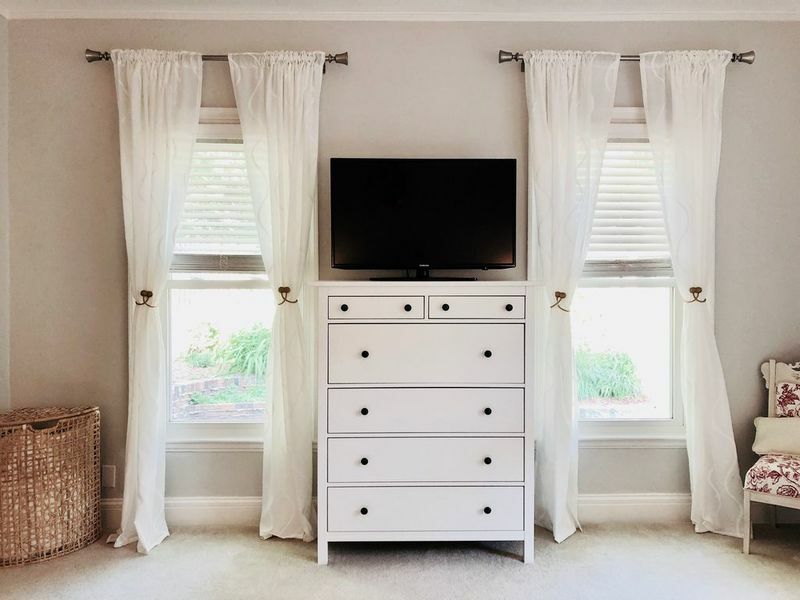 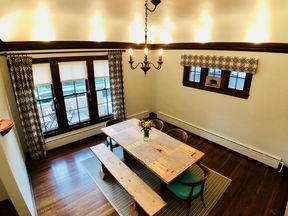 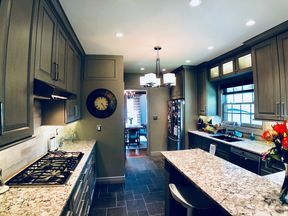 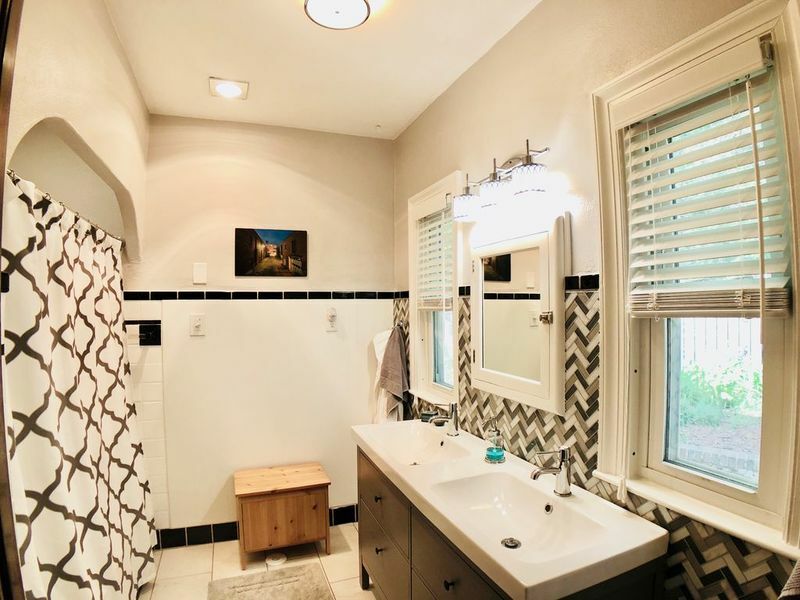 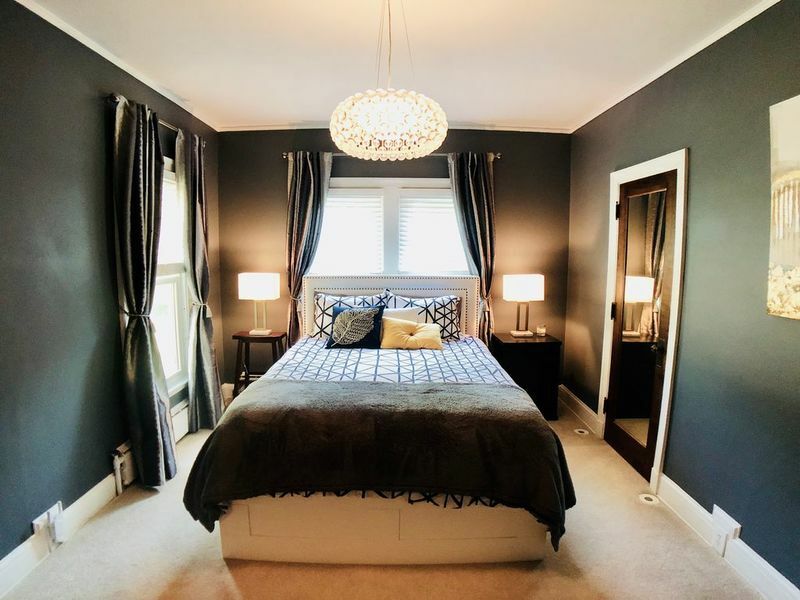 The main hallway is lit by 3 chandeliers which leads to the 3 bedrooms on the main floor, all with walk-in closets and 2 full baths, including the newly remodeled Master Bath. 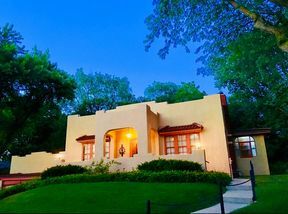 The flagstone patio and open gazebo are surrounded by a park-like backyard with ivy-covered fences. 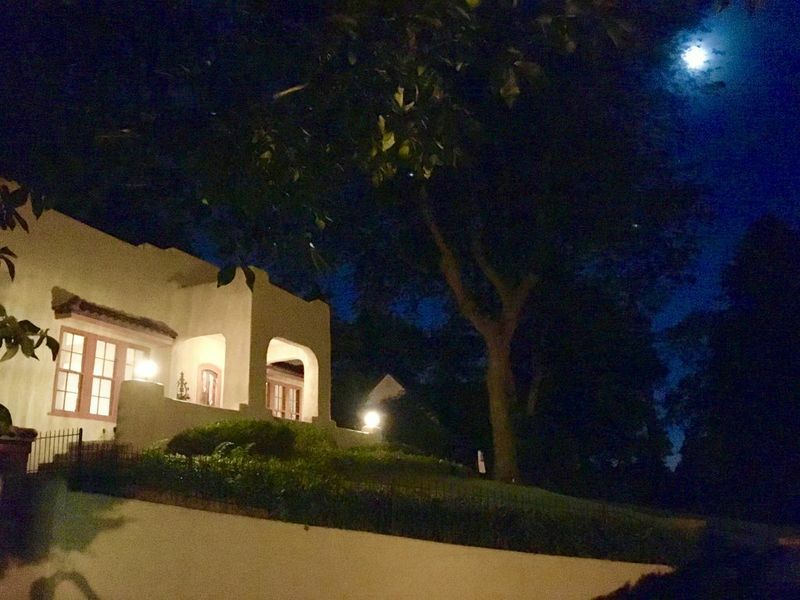 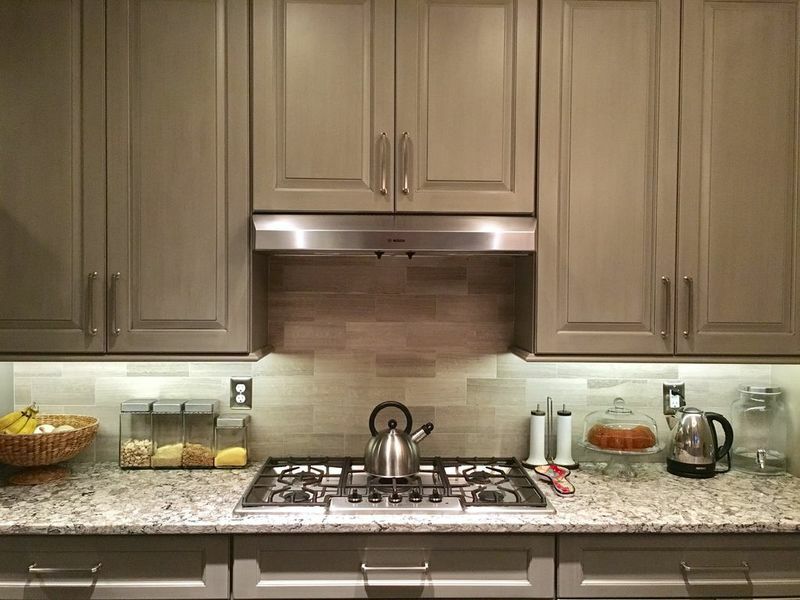 Perfect for entertaining or taking in the beautiful sunsets after dinner with family. 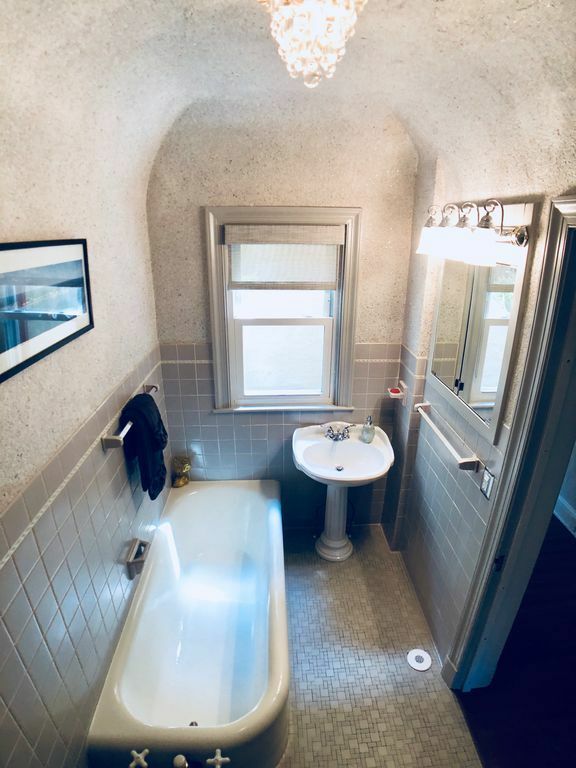 Additional highlights include All new cooling/heating system, updated wiring, heated flooring, tasteful paint throughout and sprinkler system.